There are many ways to decorate your condo; it’s usually a mix of home essentials and the pretty things. One functional and decorative piece that we often don’t even consider as décor, are mirrors. These add oomph and beauty, at the same time, create the illusion of space and depth in a room. A mirror is the last thing you’d think of when decorating your home, unless it’s in a space that actually needs it, like in the bathroom. But putting up a mirror in places like your living room, or in any corner with empty walls, can jazz the place up! Mirrors effortlessly become statement pieces if done right. When choosing a mirror for your condo, take note of two key things: where you’ll put it and what its role will be in that area. Don’t be too stuck on basic shapes, but make sure it’s still a fit to the overall theme of your home. 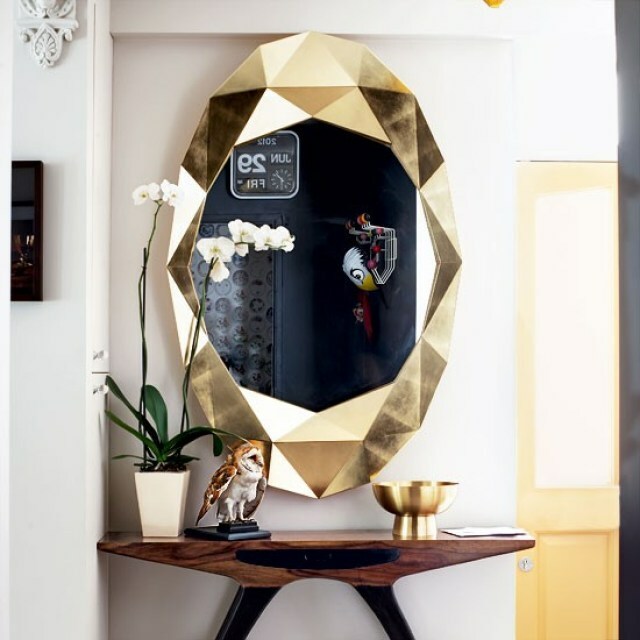 Go for mirrors with bold geometric frames, and it won’t just serve as a reflective surface, but a centerpiece. Lookin’ for drama? Get it with full-size floor mirrors! Because they’re full-size, not only do these give you as much reflection as you want and need, but it adds extra extravagance to any room and beautifully portrays expanded space. 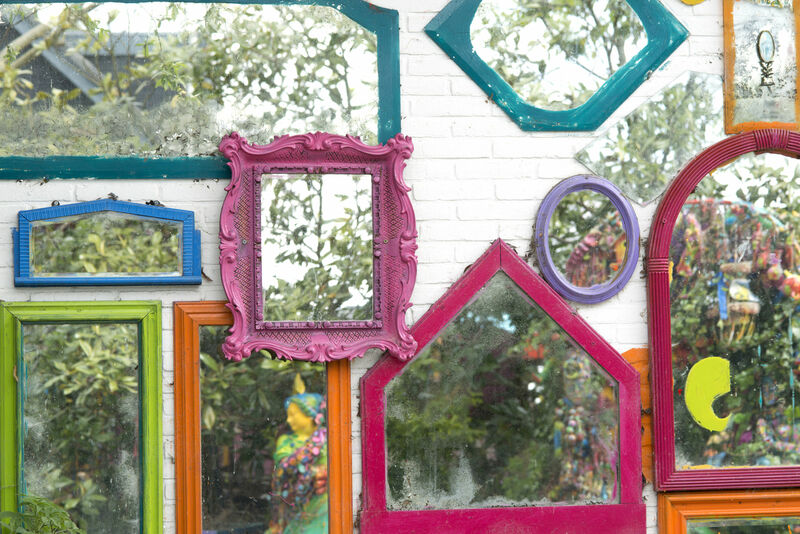 Turn any wall into a fancy gallery — with multiple mirrors. You can opt to use mirrors with identical frames and shapes, or you could have a range of different shapes, sizes and frames altogether. The crucial part is in how you position each piece to create a whole look. To elevate the aesthetic, try mixing the mirrors with picture frames and wall art across your empty wall. 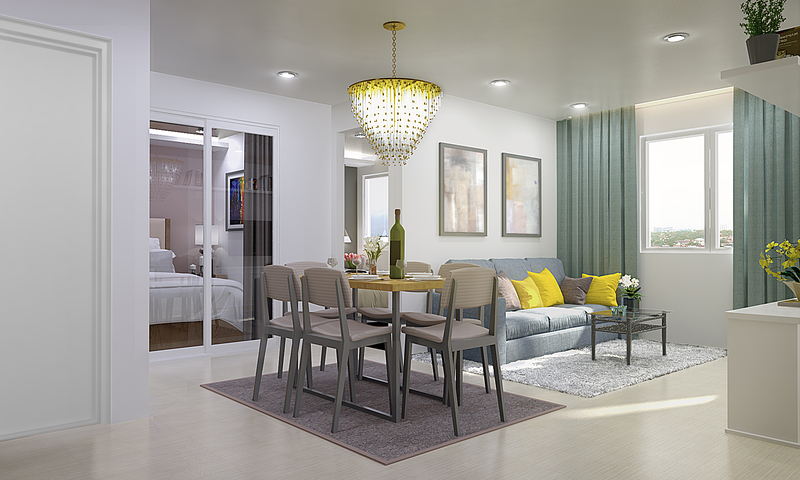 From simple rectangular or round mirrors to more unconventional and obscure ones, decorate your Hope Residences unit any way you want — just don’t forget to enjoy every minute of it. For more design tips and useful finds, subscribe here.